Quick doubt ..Can we replicate parameter based views as well or anyother challenges we have to face here? 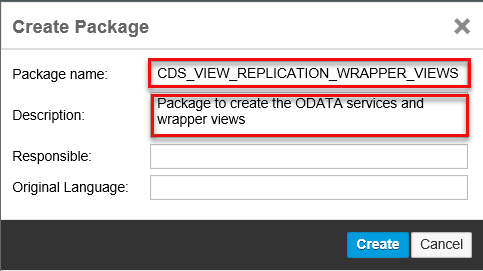 Yes, we can replicate CDS view with parameters but the target Hana database should have 2.0 SP2. 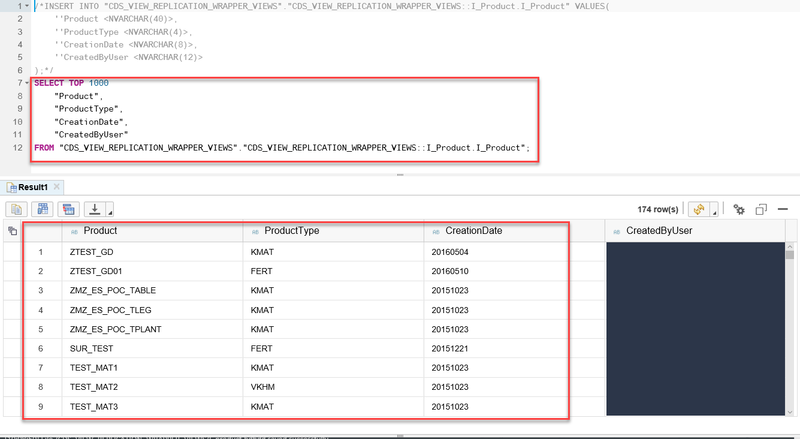 We can create parameterized view clause only with Hana 2.0 SP2. For more information please find the below link. Is this scenario applicable only for SCP Hana database or customers can use it to replicate data to on-prem third party database . At the moment the view replication is only available for the SCP Hana database. Can I confirm that this replication is only one way from S4HC to SCP, not the other way too right? Yes, the replication is only one way from source (S4Hana Cloud) to target (SAP Cloud Platform). 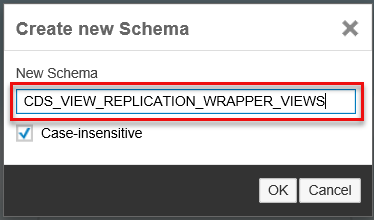 How can i have access to this “replicate CDS views” tile ? (which roles etc).